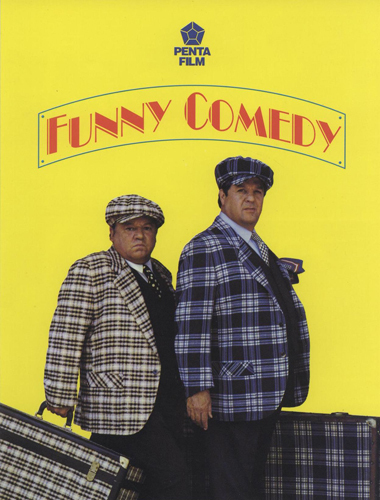 During a shoving of one of the old silent comedies, the two stars, Renato and Paolo, leap out through the screen to escape from the locomotive that is about to run them down. They now find themselves in the modern world, with the added problem of having to find work! creating havoc wherever they go!